He hit the ground running with his first restaurant in 2001 and has been going ever since – despite taking his time. It’s 11.30am and McConnell has just demolished a short macchiato. 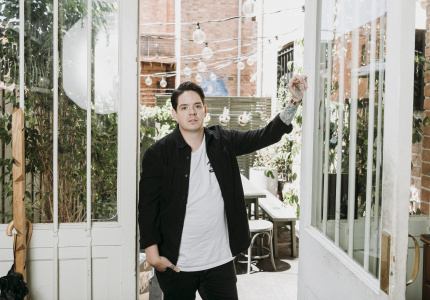 He’s sitting between tables on a grey-leather banquette in the semi-hollowed-out shell of Ricky & Pinky – the restaurant that, until recently, occupied half of his Fitzroy pub, the Builders Arms Hotel. At the moment the capacious space is being refurbished in the mornings before it’s business as usual from noon. While the chefs are busy with lunch prep, McConnell and a handful of staff have spent the morning moving pot plants, draining the fish tanks, installing new coat hooks and cleaning it all up before open. It’s all hands on deck, but today’s scuttle is just one frantic but organised morning in the 15-plus years McConnell has spent establishing and nurturing his own restaurants, from infancy to accolades. 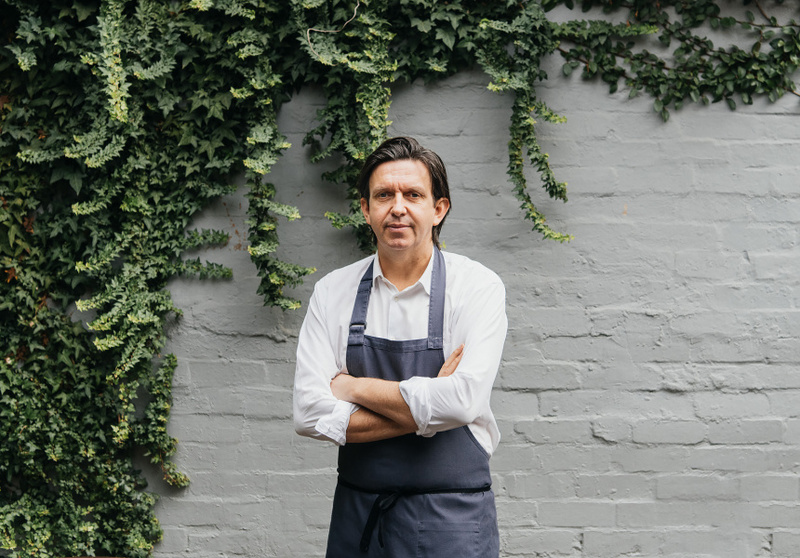 McConnell began racking up awards with his first restaurant, Diningroom 211 in Fitzroy, which opened in 2001. 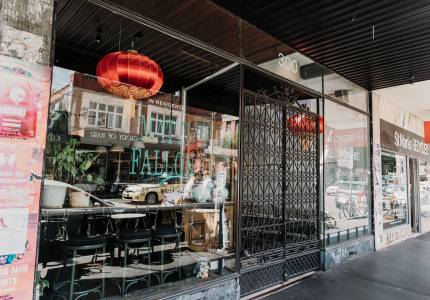 Today, several of Melbourne’s best restaurants are McConnell’s. Cutler & Co. is his most elevated fine diner; it offers both $150 per person degustation and a la carte menus. 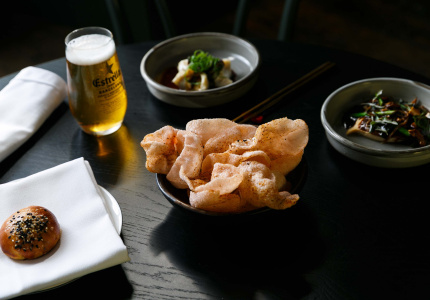 Things aren’t quite as formal at his other venues: the 10-year-old CBD restaurant Cumulus Inc. and its upstairs drinks and snacks spot, Cumulus Up; wine bar Marion; butcher Meatsmith; and modern pan-Asian restaurant Supernormal and its playful sibling Supernormal Canteen, whose lobster rolls are one of Melbourne’s most iconic dishes. Over the years he’s opened, closed, renovated, renamed and relocated more than a dozen restaurants. But he says to build one that’s successful his priorities have always been his guests and his staff. 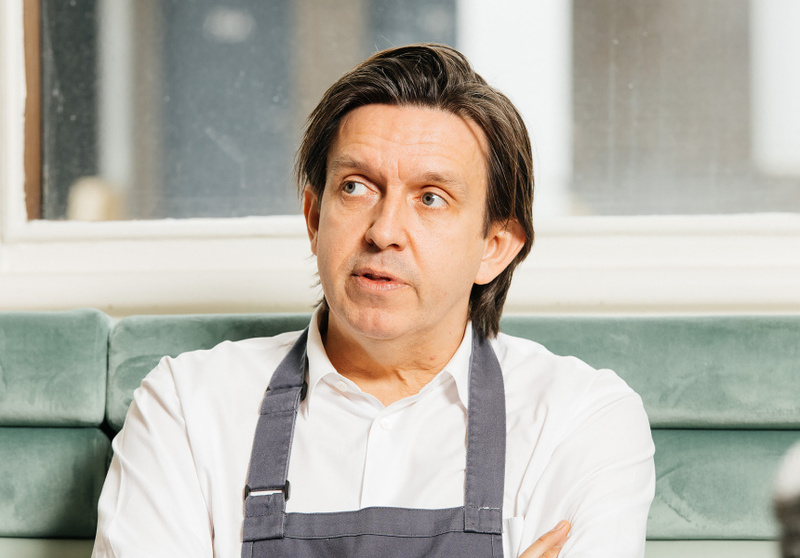 In his role as judge for the Broadsheet Kitchen, McConnell says adaptability is crucial to the four winners making the most of their three-month residencies. Those mistakes and years of customer feedback have shaped his menus today, but so have old dining habits. McConnell, who was raised Catholic, is used to eating seafood either at home or out on a Friday night. It has been a regular practice for most of his life and something he still relishes today. Cutler & Co.’s new front-bar menu has a whole page dedicated to daily seafood in either singular or giant “fruits de mer” platter form. “I’d love to see applicants that have an original idea that’s an extension of themselves,” he says. 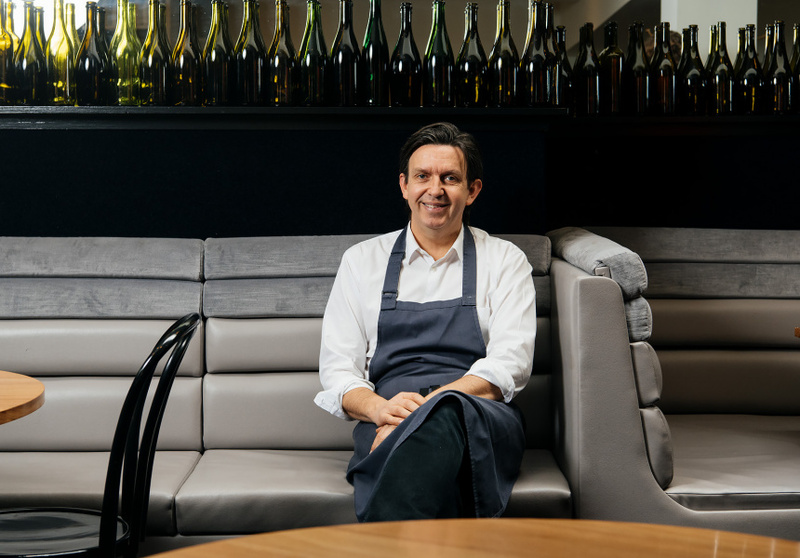 “What’s great about dining in Melbourne is that it’s really developed its own identity. It’s grown to a point where it can stand alone. 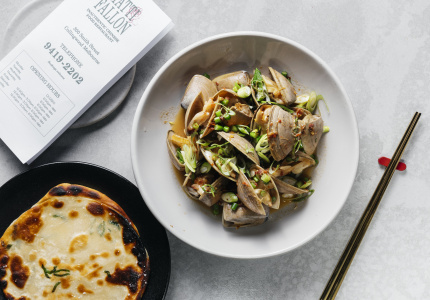 Fifteen years ago people were looking to Europe or other parts of the world for influence, but now I think we are a serious food destination,” says McConnell.